Patrick Swayze, star of stage and screen, died yesterday of pancreatic cancer. He was 57. Most of you guys in my age group will remember Patrick Swayze from his roles in Dirty Dancing and Ghost, and of course as the nice-guy bouncer who politely beats the crap out of bad guys in Roadhouse. 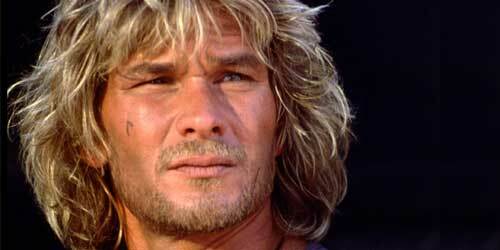 In my mind however, he will always be remembered as Bodhi from Point Break. Laugh if you want, but that movie, and especially the character he portrayed, gave me more cause for thought than the dozens of philosophy text books I read in college. Next Post Ocean Towers on South Padre Island Goes Boom!